After upgrading Citrix PVS to 7.7 we had some reported issues when users were attempting to view properties on any vDisk. “Error Unexpected Value of ‘1/1/0001 12:00:00 AM is not valid for ‘value’. Value should be between MinDate and MaxDate. Parameter name: Value. After verifying that viewing vDisk properties worked correctly from the console on our PVS servers we checked the console versions that were being used by other users.They were still running PVS Console version 7.6.5019. 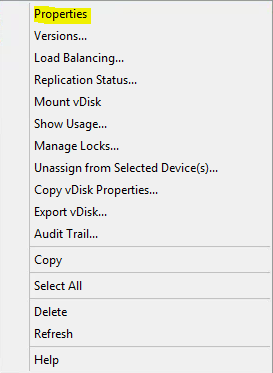 After upgrading the console to 7.7 they were able to view vDisk properties successfully. 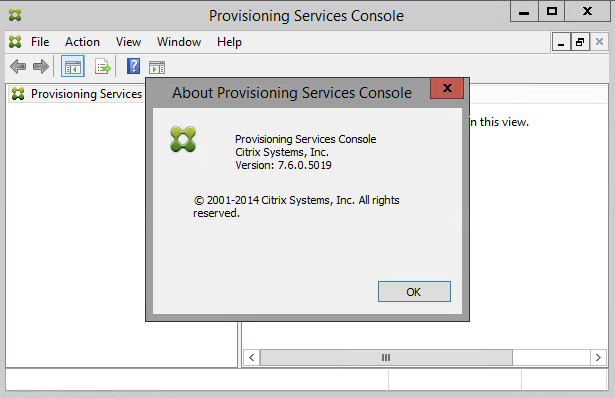 If your upgrading your Citrix PVS environment make sure you have everyone upgrade their consoles to avoid similar errors.